Welcome to The Cotillion Group Academy! The Cotillion Group’s effort to launch a teacher-training seminar was assured when we found very few web sites that offered effective training opportunities doing what we do so well! More teachers are needed to teach the world! If you are reading about this idea, you know very well that parents get so involved raising their children to succeed in everything—school, sports, and eventually in business, that there is little time in most people’s busy lives to teach the children to succeed socially. By exposing boys and girls to formal situations early in life, they become more comfortable and more confident in all social experiences they face now and later in life. That is where we come in! We don’t require white gloves and tuxes --just an opportunity to offer knowledge of what is appropriate in this world that has forgotten many of the important rules of communicating face to face rather than the head’s down posture of today’s young adults seeking frantically to connect with friends standing close by! Teaching children how to dance with each other (Ballroom, Shag, Swing, freestyle, slow) and learn at the same time how to feel comfortable in a variety of social situations is like giving them a whole new way of life! Our success has been evident when we are asked to teach in the universities and businesses our former students are populating. Our class structure is unique. We offer consecutive classes on a consistent six-seven week schedule, teaching specific school populations at different country clubs or church venues through the school year calendar. We offer a Parent’s Reception and often a 50’s Sock Hop in addition to the five weeks of instruction in dance and social manners. 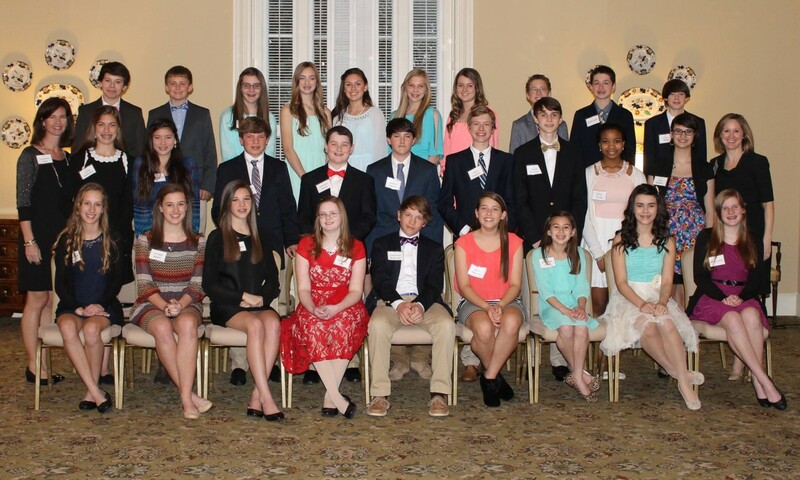 Overview: The Cotillion Group has served the metro Atlanta children and adults for over 30 years. We have a staff of seven teachers who teach approximately 800-1000 students per week during the school year. Our programs range from the Young Elite (third-fifth graders), to the middle school and high school students (Jr. Cotillion ) to the Executive Advantage program for businesses and college students who want to polish their job-training skills. This year we are introducing Stepping Stones for high school students who need to brush up on interviewing skills, dressing for success, and the all -important table manners course. Besides metro Atlanta, our program is now being taught in Wilmington, N.C., Winter Park, Fl., and Macon, Georgia. We will not be able to offer teaching opportunities to individuals within 75 miles of these localities. If you are interested in attending this seminar or have questions regarding this opportunity please call Tammy Hutchinson at 404-580-8787. Tammy is the Founder and Sr. Consultant of The Cotillion Group. Register now for this three-four day personal training session. 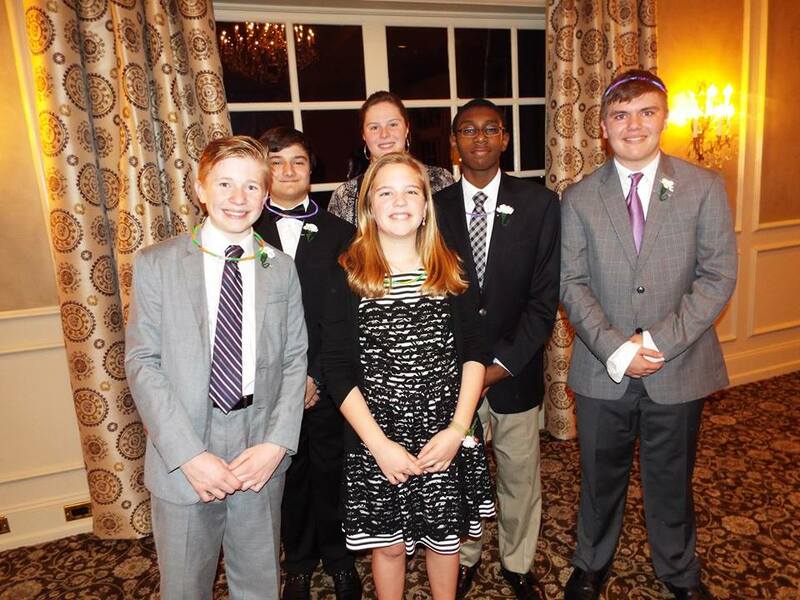 Gain the expertise and materials to hold a first year Cotillion Group program. We are offering our first year middle school program for interested adults to teach. Why the middle school program? Most of us remember the middle school years as being very stressful—trying to fit in, finding friends, and being self-confident when we are experiencing so many new challenges. It is the perfect age to come to the young teen’s rescue! Note: This opportunity will be followed next summer with our advanced middle school program. A written step-by-step manual of the seven one and a half hour classes taught. A three-four day personal training session at a hotel in Atlanta, Ga.
A video of our dances. On line or telephone consulting for one year after the training session is completed. A state of the art on-line system for bookkeeping, classroom management, and record keeping for your company’s use. Copies of all hard copy materials needed for this first year’s class. The cost for the above services is $6000 to be paid one month prior to the start of the training period. There will be a limit to the registrant’s accepted. Transportation, room and board will be at your expense. You should gain the expertise and materials to hold a first year Cotillion Group program for middle school students specifically. At our seminar, we will discuss other options (Young Elite, Stepping Stones, Executive Advantage) you will be able to grow in the future as well. Second year, advanced middle school class instruction and materials will be offered in the summer of 2017. As a teacher or dancing and manners for sixteen years in the metro Atlanta area, I am often asked how I feel about formal etiquette classes for pre school and elementary age students. While an occasional dress-up tea party may be such fun for a three and four year old, I would hope that the point would be the fun they have rather than instruction on the art of sipping tea. Children from second through fifth grades would benefit from an abbreviated, yet fun, number of classes covering some of our most earnest concerns: table manners, being a good guest, host, and friend, and making a good impression on others. In fact, studies have found that children who are schooled in basic social graces are better equipped to do well academically as well as in their relationships with other people.